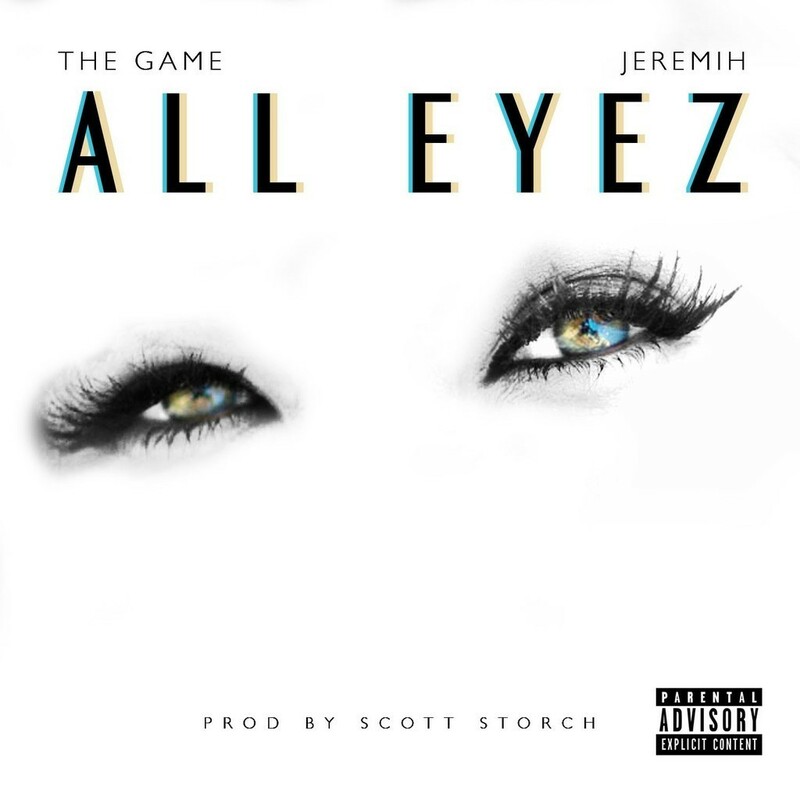 Today, Compton’s own The Game dropped a brand new summer jam called All Eyez. Produced by Scott Storch, The Game reminisces, sweet talks and romances his lady while recruiting a serenade by R&B crooner Jeremih. 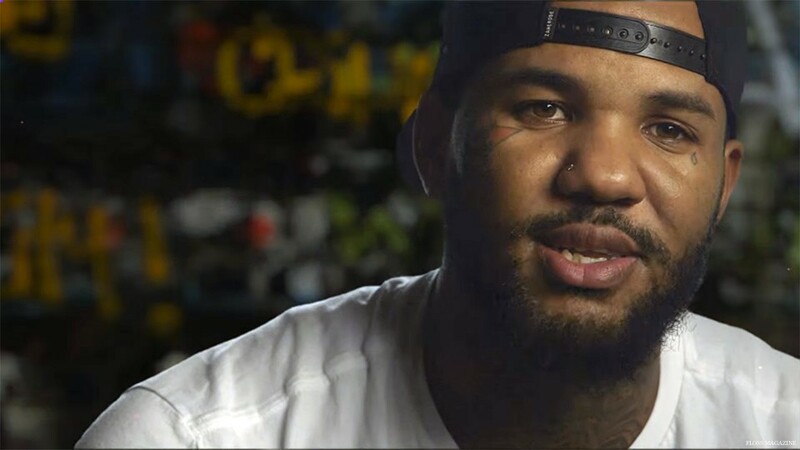 All Eyez is the lead single from The Game’s forthcoming album 1992 due out later this year via Entertainment One Music/Fifth Amendment/Blood Money. I feel like no matter where I go, they’re always watching, notes The Game. 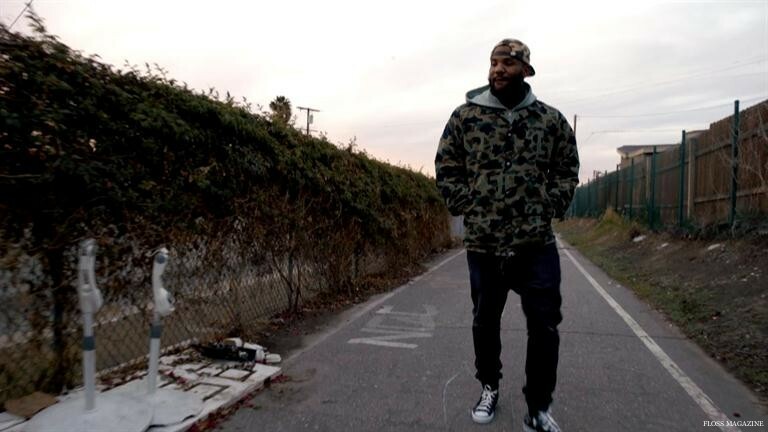 Recently, A&E premiered The Game’s 3-part docuseries Streets of Compton that chronicled the city’s transformative history and featured exclusive interviews from past and current Compton natives who persevered and survived with pride. The booming 11-track musical companion is entrenched in West Coast funk and features Compton artists Problem, Boogie and producers League of Starz and Bongo among others. I just think that there are a lot of things about Compton that people haven’t seen or heard thus far, explains The Game. So we went and really grass rooted this documentary. 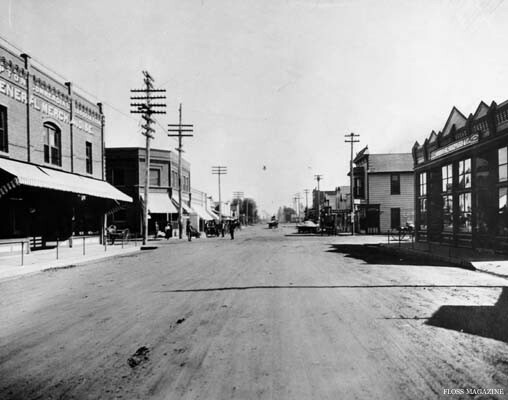 I think a lot of people are going to walk away more knowledgeable about the city.